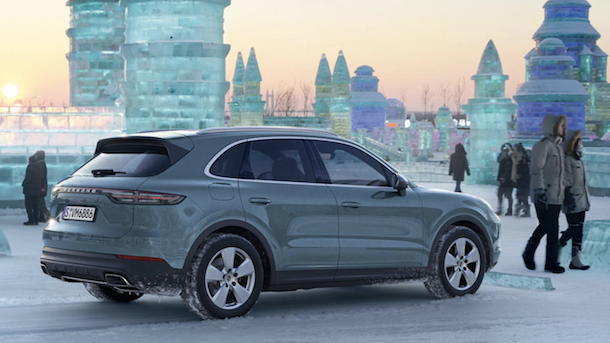 Whether you like to hit the slopes or enjoy taking in snowy winter weather, you should make sure your Porsche is properly equipped with winter tires for a safe trip to the mountains. Use this downloadable PDF Tire Guide courtesy of Porsche.com to see which is the best tire for your make, model, and year. 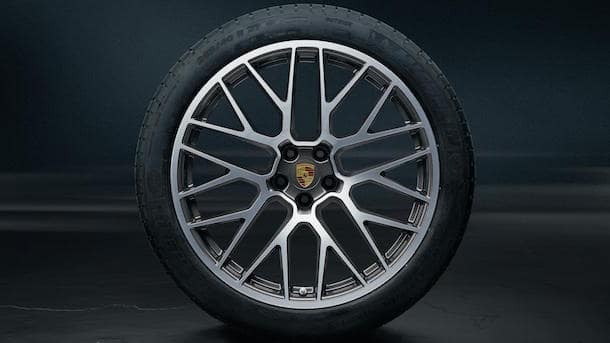 As you follow Porsche’s convenient winter tire guide, you’ll find that each Porsche model has different tire recommendations for each wheel size. If you own a Porsche 911 model from 2017 and on, you’ll be able to choose from a number of tread designations made by Continental and Pirelli for your 19 and 20-inch wheels. If you plan on trekking through the snow in a Cayenne model from 2015 and on, however, it’s recommended that you select tires from Michelin, Dunlop, or Pirelli for your 18, 19, or 20-inch wheels. 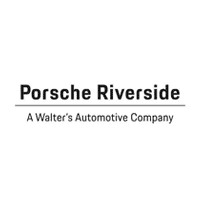 When it comes time to receive tire service for your Porsche vehicle, make your way over to Porsche Riverside! Our trustworthy technicians in our Porsche service center will make sure your car is well-prepared to take on the snow. If you have any questions or comments about choosing the right winter tires for your Porsche model, don’t hesitate to contact Porsche Riverside at (877) 958-7997.